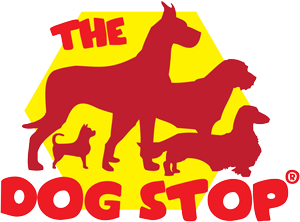 The Dog Stop Stage | Pittsburgh Pet Expo! 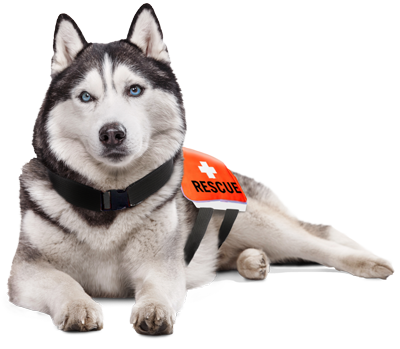 Sit Means Sit / Pittsburgh with Air Search Rescue offers search and rescue demonstrations as dogs find “missing” people in the audience. 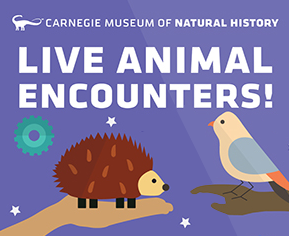 Meet amazing live animals from around the world, learn fascinating facts and gain a new appreciation for the natural world. This 30-minute show features reptiles, birds, mammals and more! Now’s your chance to ask the experts from City Vets questions regarding proper care of dogs, cats, birds, reptiles and small mammals. 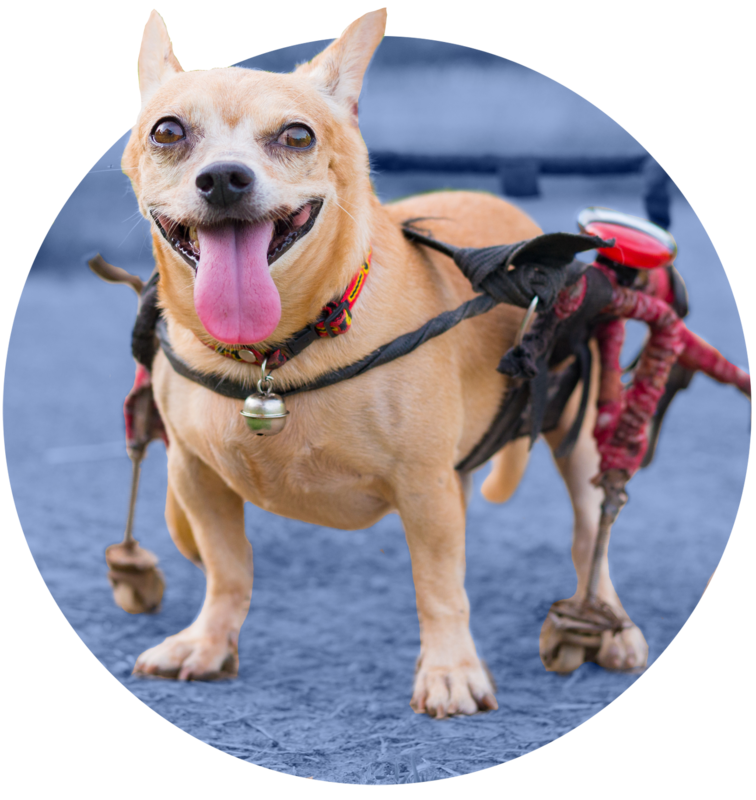 Expert Pat Holcomb explains how to care for handicapped dogs — and introduces you to her own handicapped canines. 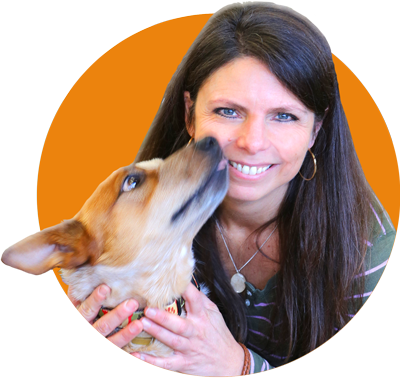 Toni Shelaske — owner of Healthy Pet Products, an all-natural and organic pet store — explains how a proper diet impacts a pet’s health. 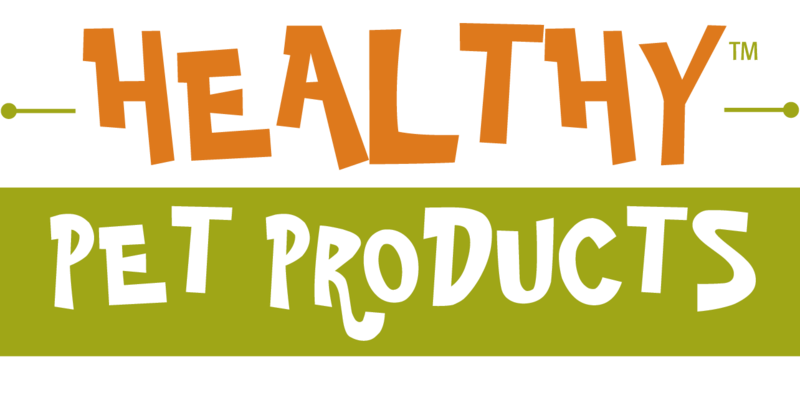 All attendees are entered into a drawing for a Healthy Pet Products gift certificate. UPMC Health Plan works to keep pet owners healthy by providing free blood pressure and bone density screenings. Interested in making your pet a social media sensation? 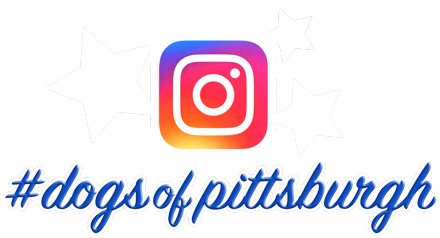 Learn how from the experts at #DogsofPittsburgh when a dozen canines take the stage to share their stories. 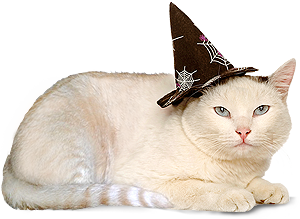 Dress up your pet and compete for prizes at the ever-popular Pet Costume Contest. Val Porter of 102.5 DVE serves as emcee of the competition for dogs of all sizes and competitors of all species. 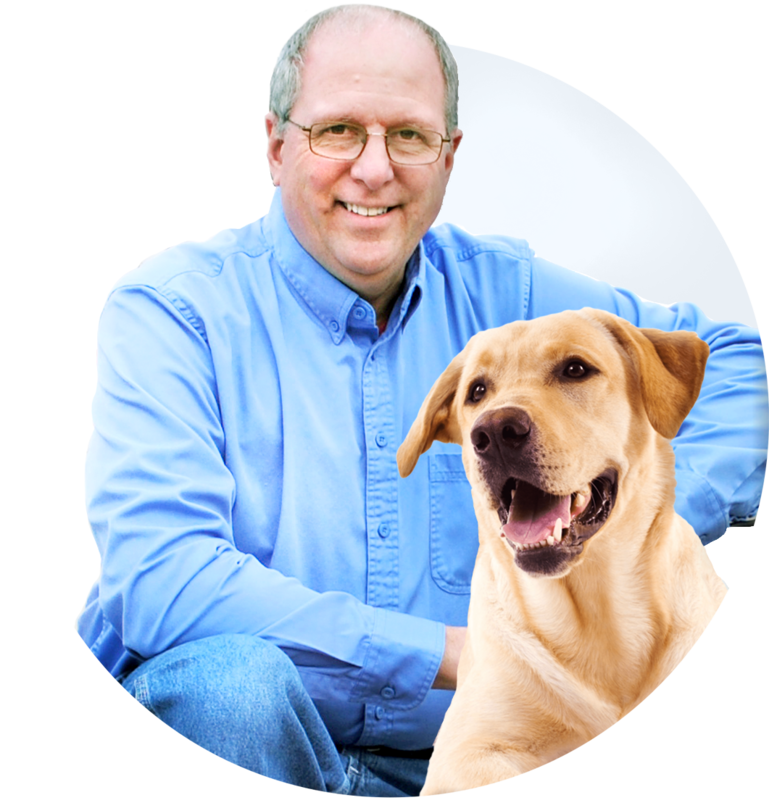 Andy Amrhein — owner of Evey True Value Hardware — discusses pet-safe products to use around the home, yard and garden. Keep your house smelling fresh and yard plush and green using safe organic products that outperform chemical-based products. Learn about the healing power of human-animal bonds and how an adoption program supports those who have served our country. 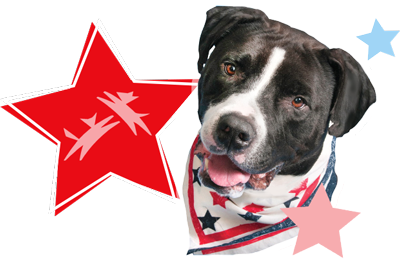 Animal Friends, the local chapter of Pets for Vets, matches returning military veterans with trained, emotional support companion animals. Modern training is all fun and games! 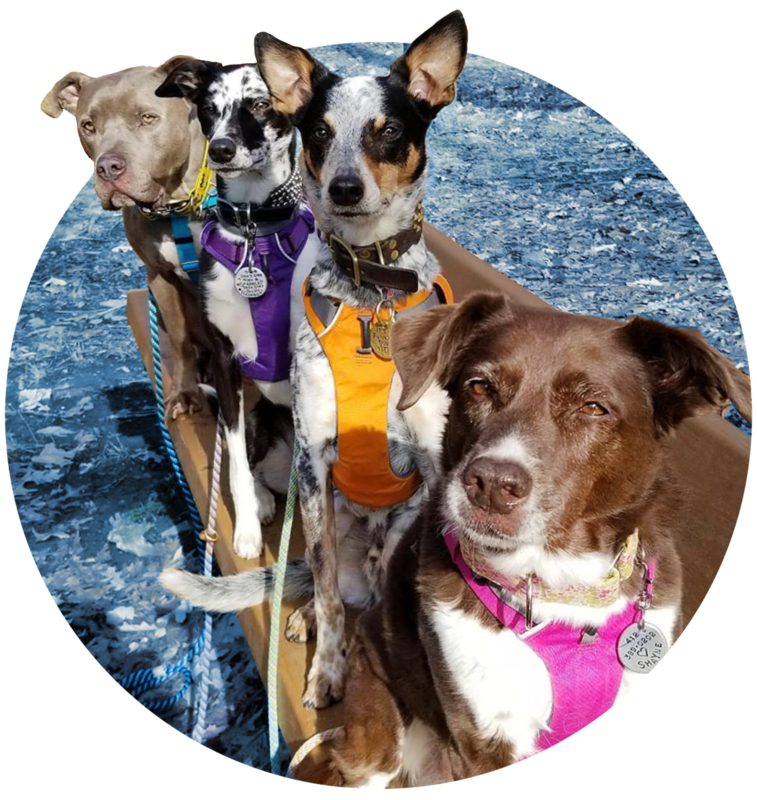 Learn from the Alliance of Trainers about powerful methods that can transform your dog’s behavior while creating a strong relationship between you and your pet.